Experience freedom of motion with innovative Angle Chair technology. 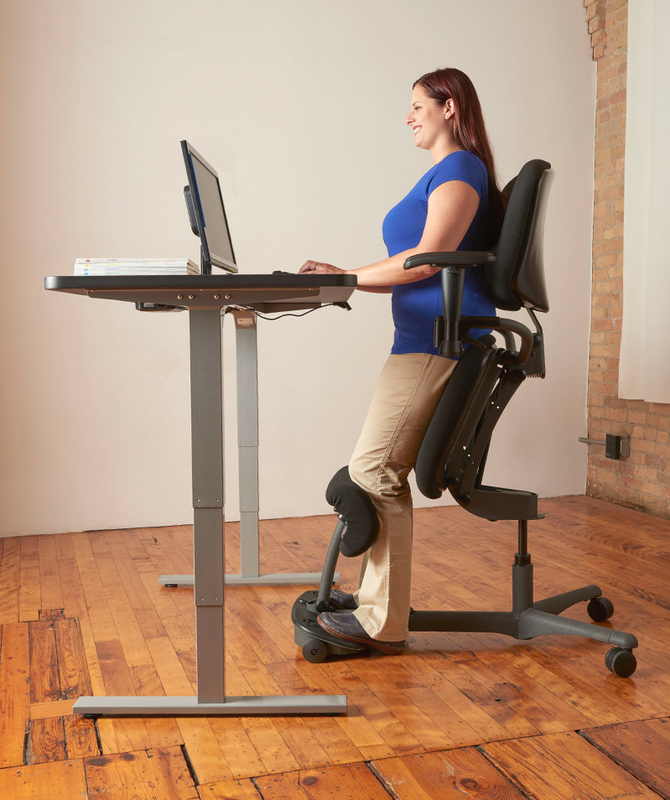 The Stance Angle is the only chair in the world that allows you to move effortlessly and comfortably throughout your workday.You will find yourself doing what comes naturally, moving. Movement and support are the keys to remaining healthy, alert, and productive. 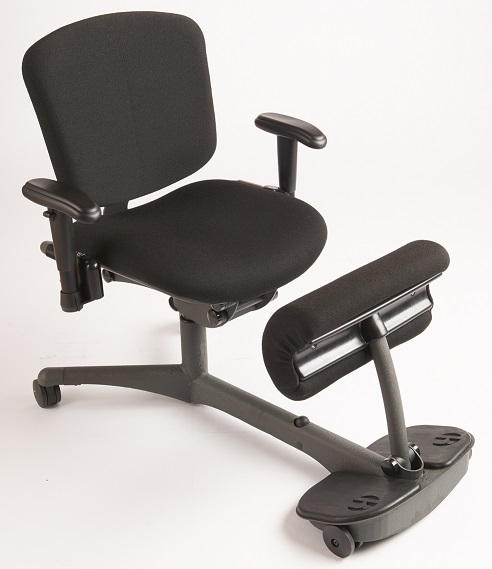 The Stance Angle chair relieves stress on the spine and pressure on the tailbone caused by using most ergonomic task chairs. The Stance Angle chair’s effortless adjustments allows for an infinite variety of postures and positions. Chair Height - Sitting 36" - 41"
Chair Height - Standing 51" - 56"